Although they taste great as usual, crop volumes are down dramatically, particularly for commercial supply. Weather is a huge determining factor in annual yields and, due to a combination of cooler temperatures, rain, hail and frosts during pollination back in the Spring of 2014, has played havoc with all best laid plans. 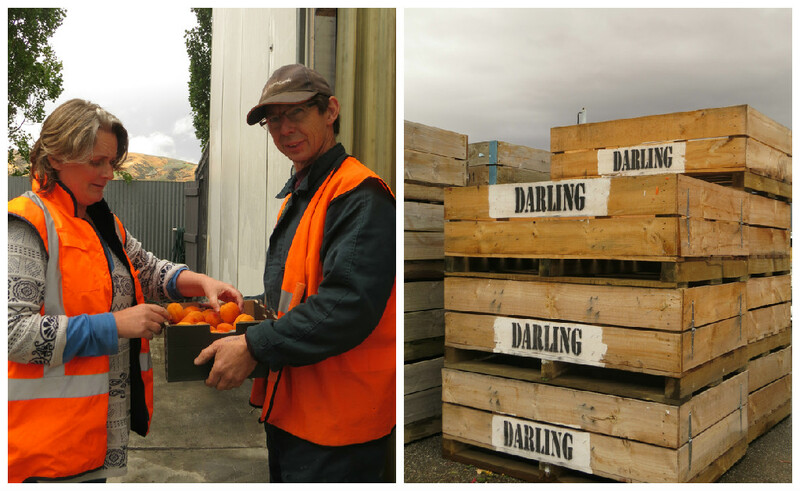 This season we are facing the worst shortage of NZ apricots in 10 years. A shortage in apricot crop volumes results in larger fruit, which creates demand for fresh fruit sales and less for commercial supply. 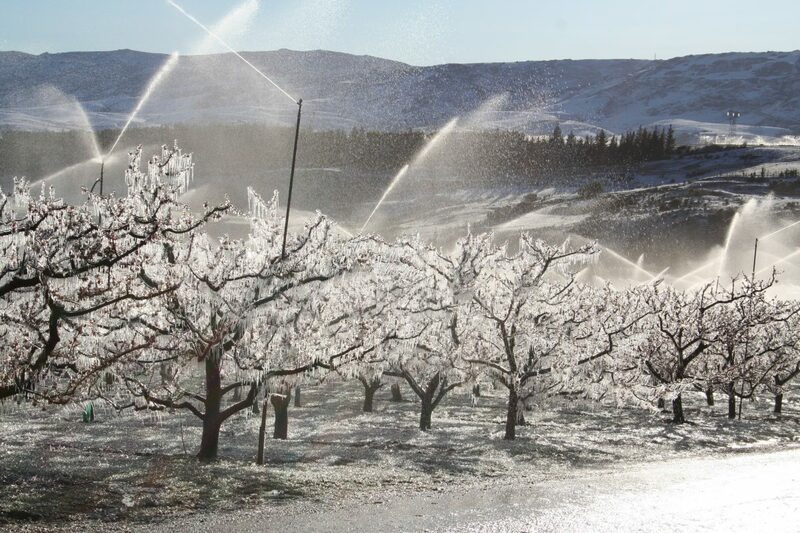 This has forced Anathoth Farm to import Spanish Apricots for the first time as Central Otago commercial fruit supply has dramatically decreased. From April there will be a blend of both imported and local fruit. Due to the fruit change we’ll be amending our Apricot Jam recipe and labels to provide honest country of origin fruit claims. Apricot Chutney will remain unaffected. Consumers can be assured that all foreign fruit used by Anathoth Farm is subject to the same strict quality controls of local fruit. Our focus is to ensure that any fruit change in our recipes does not compromise the high quality of our products whilst also ensuring we tell our customers about recipe amends honestly on our labels. 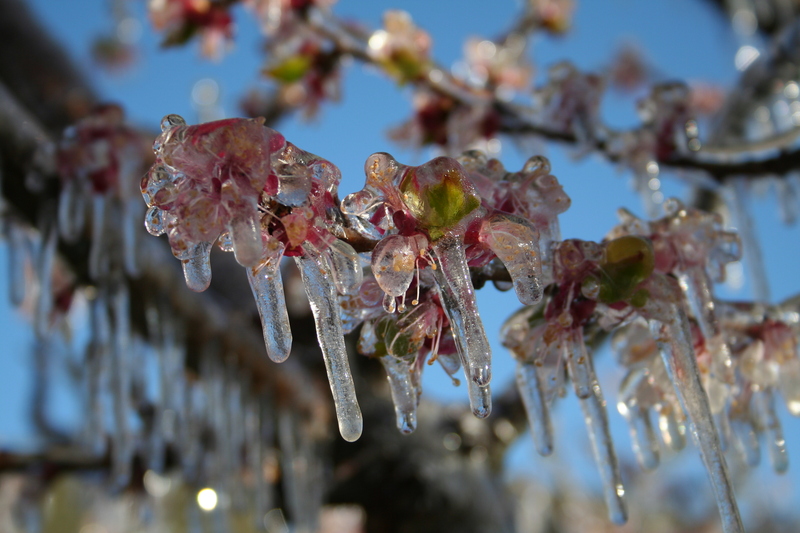 The unfortunate reality is that the on-going inconsistencies in fruit supply will continue beyond this season as dramatic weather patterns have an effect on crops globally. All of which reminds us that we are only a short step from nature in the paddocks outside. Central Otago is renowned for its summer stone fruit, and Anathoth Farm prefers to procure its fruit through local sources first and foremost. Stephen and his brother Mark, grow around 20 hectares of apricot as well as apples and pears. As with other growers, they also manage an array of summer fruit and stone fruit that keep them busy year round. Michael Barker and Steve learned fruit wine making together back in the mid-1980s, and after all these years, Stephen still uses his original press for his apple juicing. 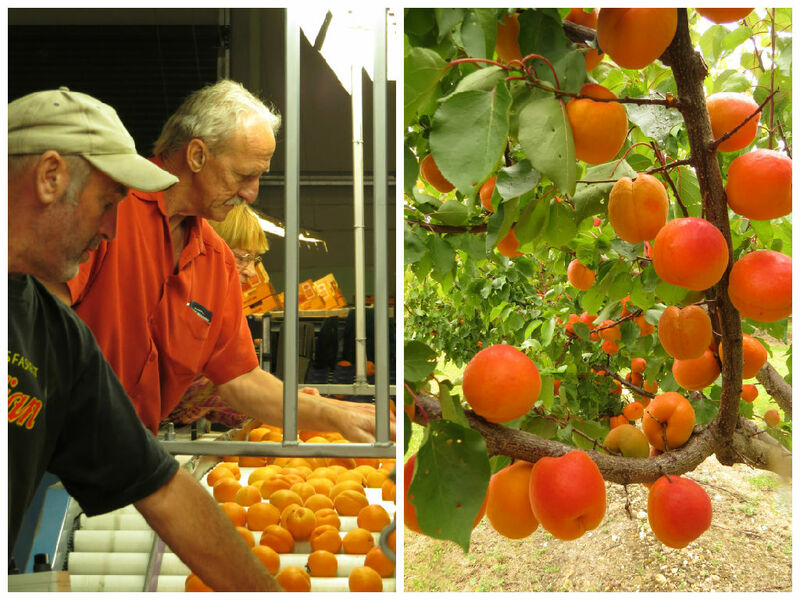 Syd has 100 hectares of summer fruit growing apples, nectarines, peaches and around 25 hectares is dedicated to apricot. With nearly 1000 apricot trees planted per hectare, that’s around 25,000 trees producing delicious apricots! 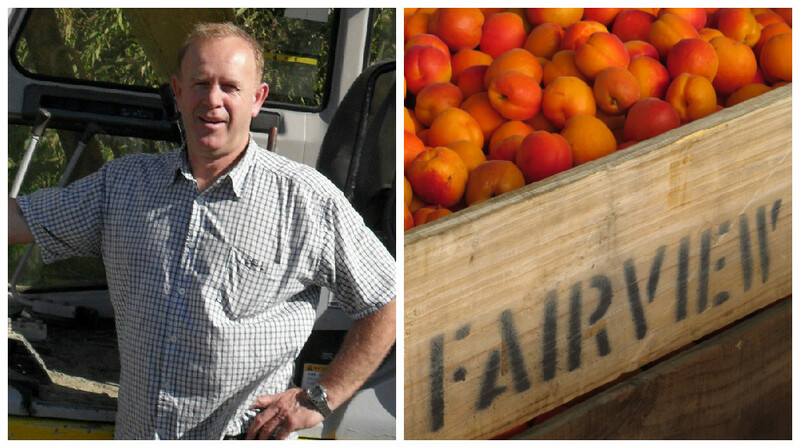 Syd has been in the business for 20 years but hasn’t always been an orchardist – panel-beating is his trade.